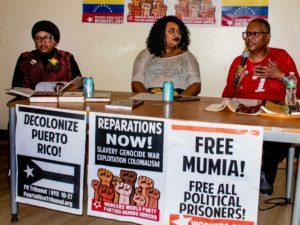 Dozens of people turned out in Chicago on July 26 for a program commemorating the 64th anniversary of the armed attack on Cuban dictator Fulgencio Batista’s Moncada Barracks in 1953. 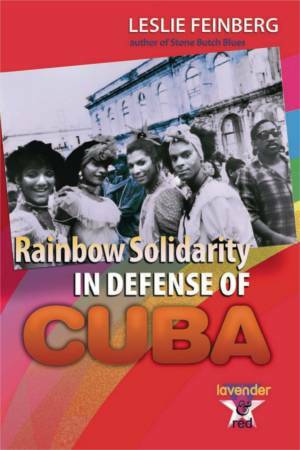 That heroic act failed, but it triggered the beginning of the Cuban Revolution. At his trial, the leader of the attack, Fidel Castro, made a ringing and detailed declaration on why the dictatorship must be overthrown. His speech, titled “History Will Absolve Me,” was widely published and became the manifesto for the revolution. 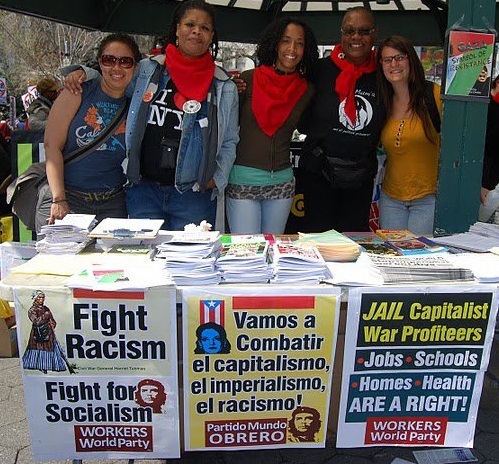 The 26 of July program was organized by the Chicago Cuba Coalition and co-sponsored by the Venezuelan Consulate in Chicago, Workers United (an SEIU affiliate), Black Lives Matter Chicago, the Chicago ALBA Solidarity Committee, the Mexico Solidarity Network, the National Boricua Human Rights Network, the Puerto Rican Cultural Center and Workers World Party. 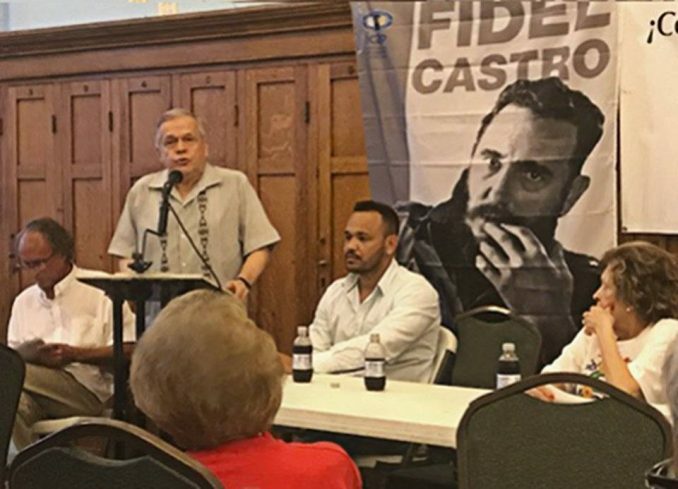 Speaking in the photo is José López Rivera, director of Chicago’s Puerto Rican Cultural Center and brother of recently released political prisoner Oscar López Rivera.